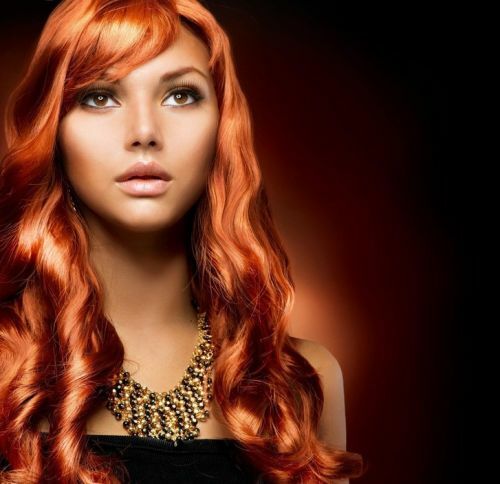 Glamour Extensions by Kellie - Hair extensions on the Gold Coast - use only top quality, tangle free 100% human remi hair extensions applied by a fully trained professional. Glamour Extensions by Kellie use Glamour Locs to ensure there is no damage to your own hair. 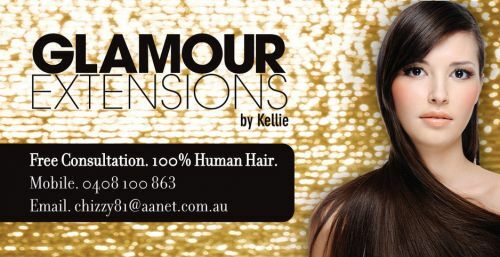 Glamour Extensions by Kellie are based in Palm Beach on the Gold Coast. We offer a no obligation free consultation, and will even come to you with our mobile service! Mobile Hairdressing. I work with Natural & Organic hair colours and hair products. 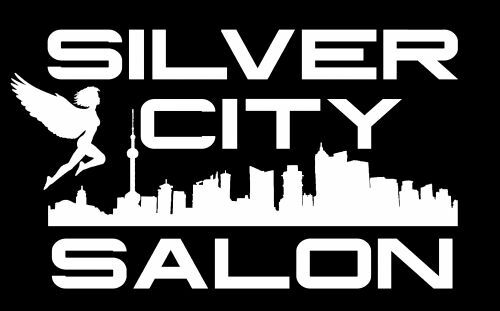 We are a local traditional barbershop located beside The Apparel Collective & opposite Barefoot Barista. Experience the Difference - &quot;Celebrity Style&quot; A local hairdressing salon with expert hair stylists and makeup artist featured in magazines and in the film and television industry. At Hera Hair, we cater for men and ladies with both the latest styles, conventional hair care products and colours, at a surprisingly affordable price. We also cater for weddings, formal's and any special occasion as featured in the Gold Coast Weddings Guide, and having been trained by World Leading Makeup Artist Peter Frampton. 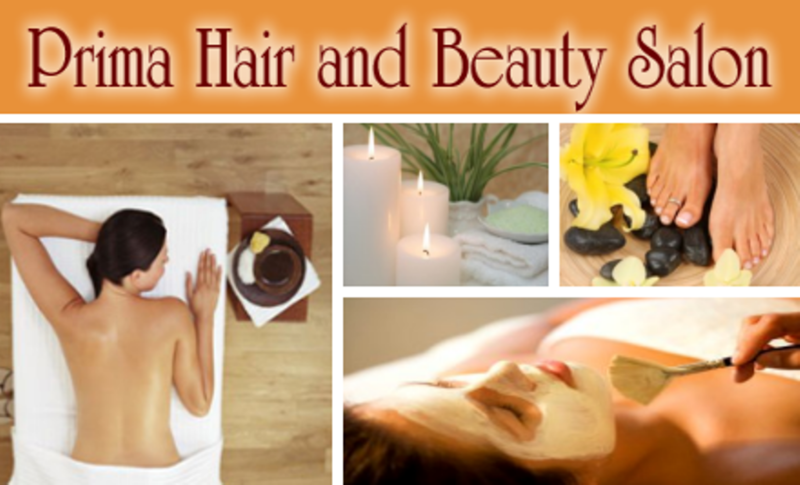 Hera Hair Professional Hair and Makeup offer beauty treatments such as; Waxing, Style Cuts, Colours, Foils, Balayage, Ombre, Beard Trimming and all Barber Services. Find us at http://www.herahairdressing.com Open 9 - 5 Monday to Friday Saturday 1pm, we also work later by appointment only. Call us today on (07) 56 0707 42 for an obligation free consultation, or just pop in to say hello!